"She brings out the best in each student and is so positive, patient and kind." AMS offers lessons in the San Carlos neighborhood in San Diego, CA. The major cross streets are Jackson and Navajo. We love our studio space and the environment is the perfect place for students to be inspired and thrive. Most people have the same questions when it comes to putting their child in lessons. Check out the FAQ page for some helpful answers. •Music learning involves active engagement and discipline, resulting in far-reaching benefits to the brain including improved reading skills, better vocabulary, and stronger neural activation in native language. 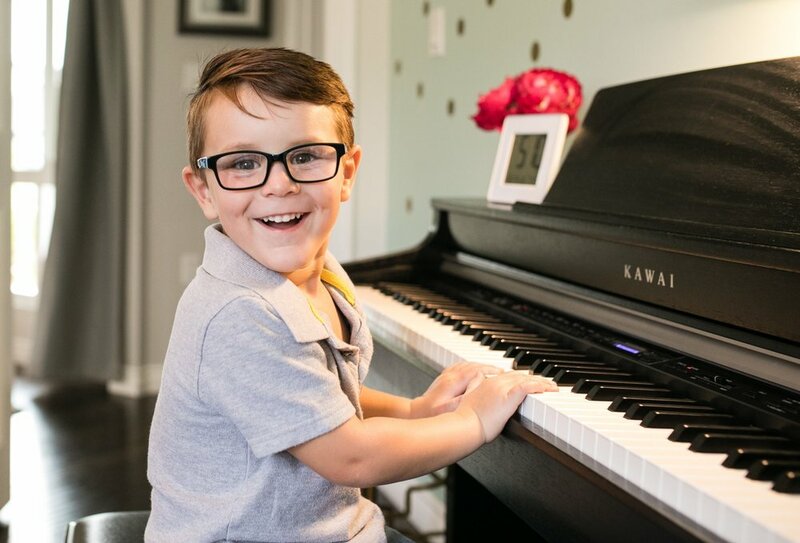 •Musical training develops the part of the brain associated with sensory & motor function, bettering students in reading, computer skills, & interacting with their learning environments. •Playing a musical instrument helps develop kids' creative thinking and motor skills. •Music helps kids become more active listeners. •It can also enhance their health and well-being and increase their stamina. •Students who took 4 years of arts & music scored higher in reading & science, were more likely to participate in extracurricular activities, have a higher GPA, were 5x less likely to drop out of high school, and 3x more likely to earn a bachelor's degree. "I was amazed at their progression in piano after 1 year of lessons with Ms. Aragon. I look forward to seeing how far they get this year. I definitely recommend Ms. Aragon to others."